I can’t wait to watch Netflix’s new horror series The Haunting of Hill House, which is based on the classic 1959 book by Shirley Jackson. 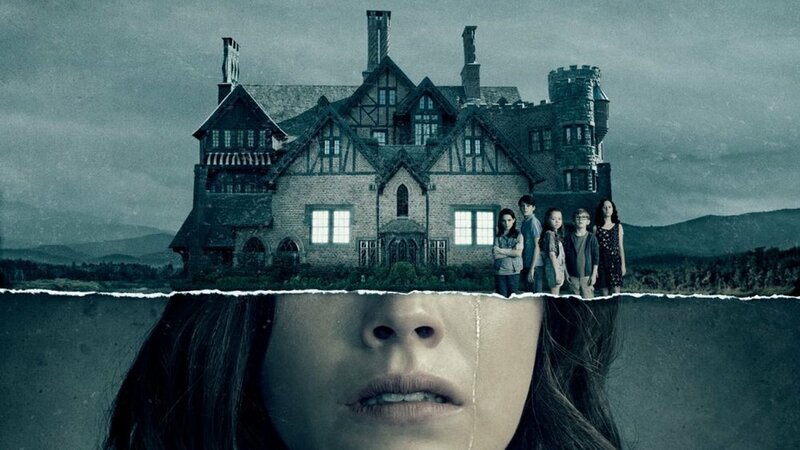 That first trailer that was released completely sold me on the series, but today Netflix has a new featurette for us to watch that dives in the terrifying haunted house ghost story that the series will tell. It includes some new footage from the series and there are interviews with members of the cast and crew talking about the horror genre, the complex characters and the human story that they fill, and, of course, how scary the it’s going to be. The series is also described as a complex family drama wrapped in a chilling horror story. The series stars Michiel Huisman (Game of Thrones), Carla Gugino (Gerald’s Game), Timothy Hutton (All The Money In The World), Elizabeth Reaser (Twilight), Oliver Jackson-Cohen (The Healer), Henry Thomas (Better Things), Kate Siegel (Hush) and Victoria Pedretti (Sole). This novel has already been adapted a couple times before with 1963 film The Haunting and the 1999 remake.